Real estate is in booming phase in Noida and Greater Noida giving a better opportunity to locals and those working there to do investment in hope of getting good returns in future. In addition to this, Noida and Greater Noida are the two adjacent cities close to Capital City of India witnessing the ultramodern lifestyle and world-class infrastructure. For those who are looking for apartments or any kind of property to build a beautiful home, making a contact to some of the top real estate companies in Noida is a vital decision to make. When it comes to find the top real estate companies in Noida or anywhere in surrounding suburbs in Ghaziabad, Greater Noida and Delhi, you will find name of Keltech Group comes on the top. Being a recognized and admired real estate developing company, Keltech Group has been standing firm on commitments to provide you the best services and complete solutions for all your real estate needs. 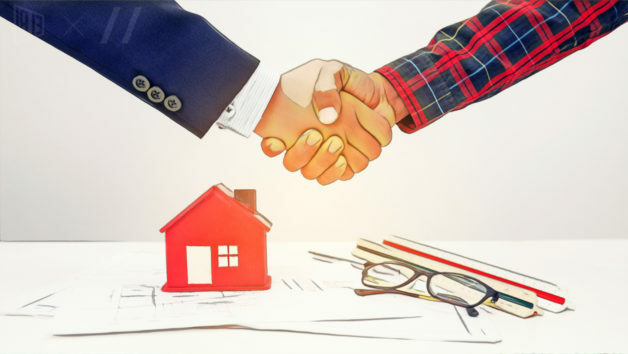 It is run and managed by professional civil engineers and real estate managers who have proven track record and years of experience in providing you what exactly you are looking for. They are recognized as onefo the top real estate developers in Noida and Greater Noida – providing uncompromising quality for the projects they deliver. As one of the top real estate companies in Noida, Keltech Group is engaged in different residential and commercial projects of repute in NCR; while they are planning to expand their horizon to other states in India too. Experienced real estate managers are offering you world-class real estate solutions at reasonable rates.